Home / Posts / Tips / Inspiration / Experience Something Totally Different in Orlando! FloridaTix are proud to announce the arrival of two very exciting new experiences – CSI: The Experience and iFly Indoor Skydiving! Based on the hit TV show, CSI: The Experience is an interactive exhibit in which YOU crack the case! Find out what its like to participate in a forensic investigation as you analyse the evidence using real scientific techniques. Test your investigative skills and discover the most advanced technology and techniques used today by crime scene investigators, as youre immersed in the challenge of solving hypothetical crimes in an exciting multimedia environment. Are you ready to take on the task of the CSI Team? Earn Your Wings with iFLY indoor skydiving. This isnt just a ride or simulator; its real, honest-to-goodness flying! Discover the exhilaration of free-fall as you soar on a column of air inside a vertical wind tunnel. If youre looking for excitement, adrenaline and adventure, you simply cant miss this awesome experience. Suitable for kids and adults alike, youll be assisted by a professional flight instructor and all flying gear is included, so all you need to do is relax and enjoy what is sure to be the experience of a lifetime! 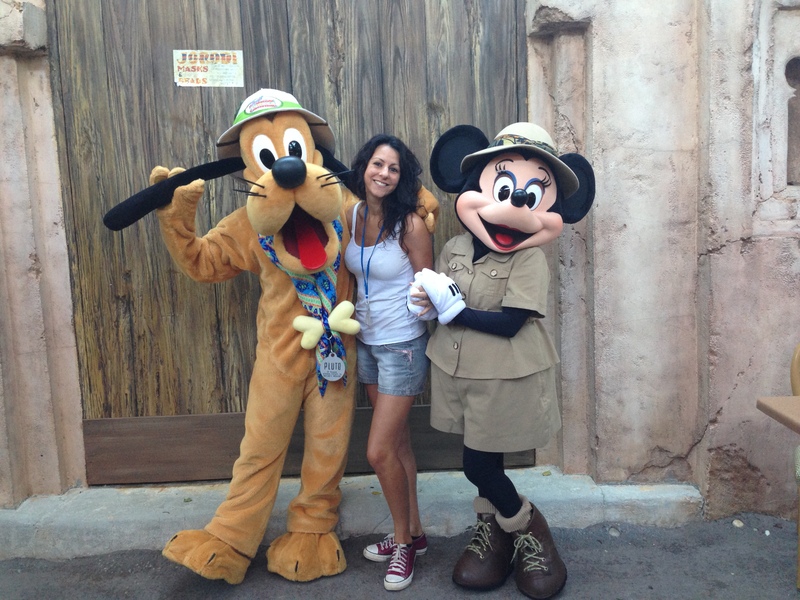 If you fancy a break from the theme parks, these experiences are the ideal way to spend a day in Orlando and try something totally new thats guaranteed to blow your mind!